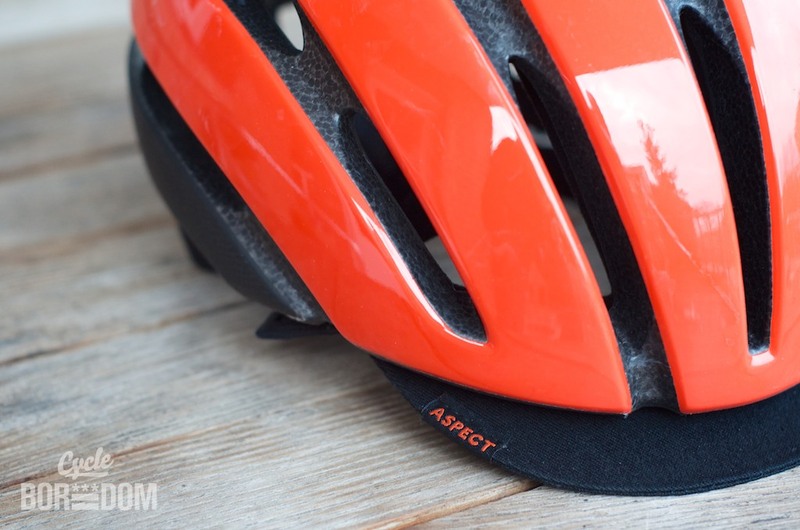 When you think urban cycling helmets you typically think of skate/snowboard helmets modified to allow for airflow. 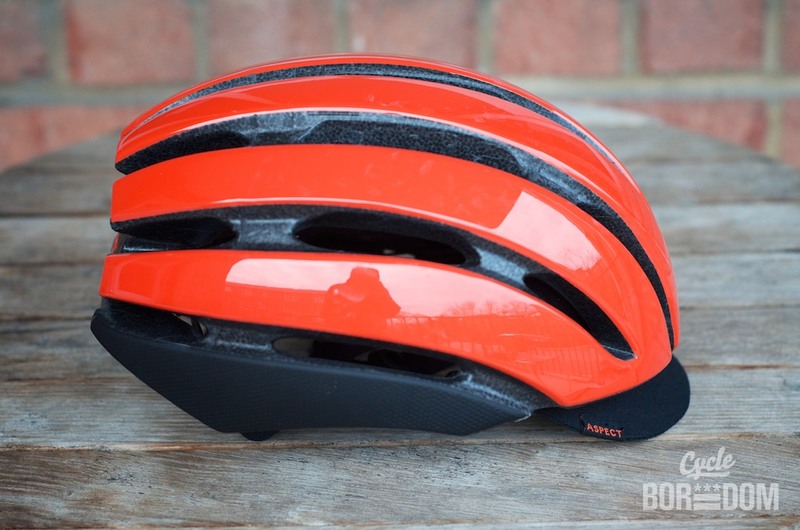 While this is perfectly fine for many, if you’re looking for something that’s got airflow like a road helmet but with slightly more subdued looks there hasn’t been a decent option. 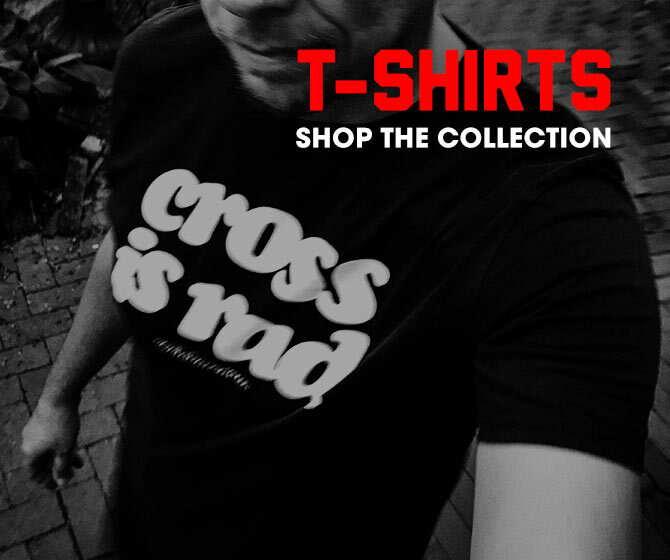 That’s the sweet spot Giro was shooting for. 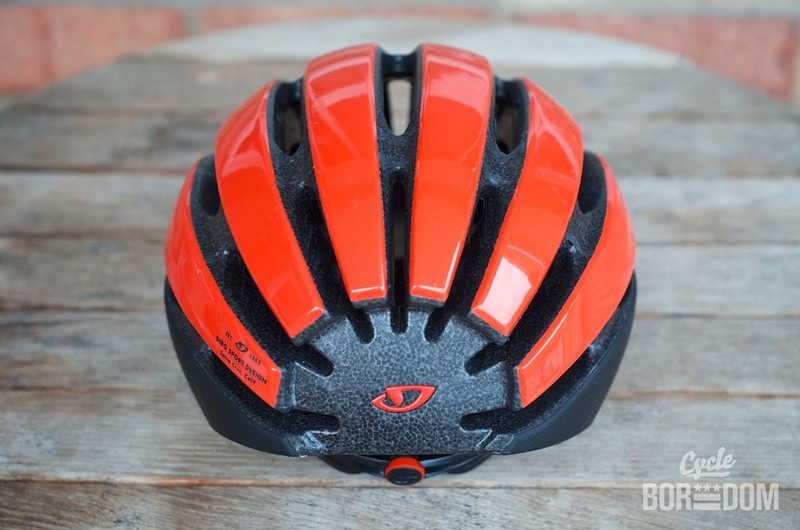 The Giro Aspect ($175USD) is a traditional in-mold construction utilizing their RocLoc Air Fit System which sits the helmet slightly above the head creating an area of increased ventilation. 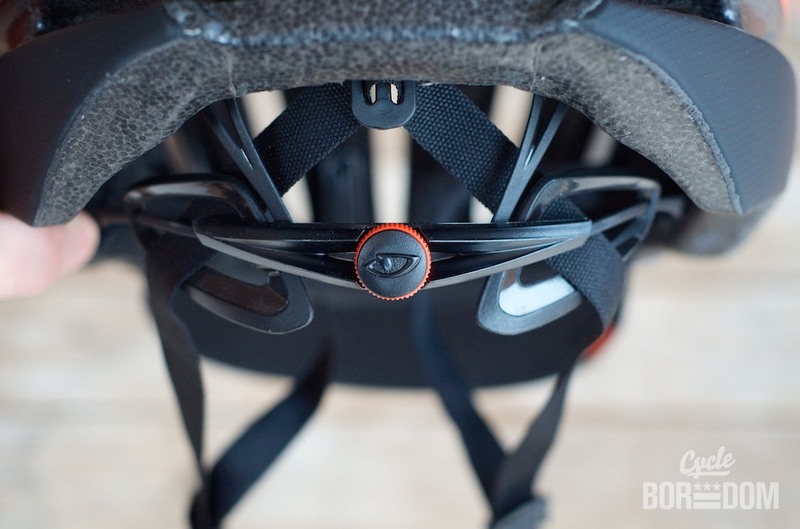 Rest of the helmet goes a few steps beyond performance and into refined comfort. 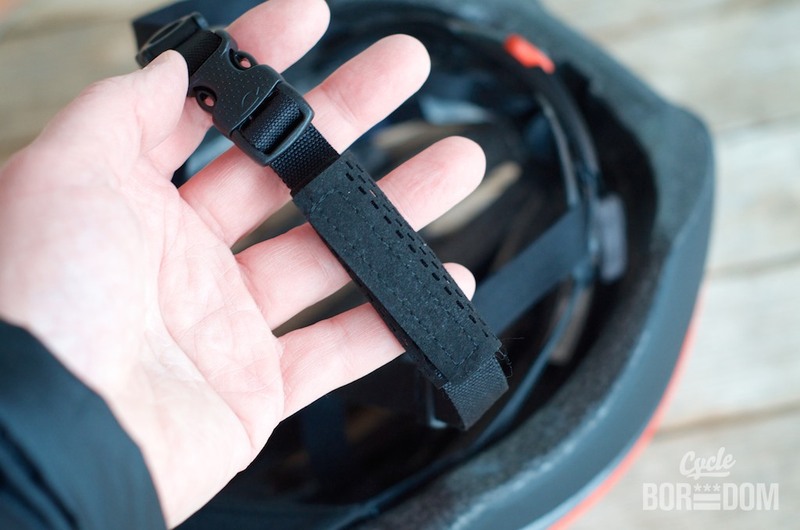 Details include: soft webbing, ultrasuede chin and interior padding, and a visor for sun and rain protection. 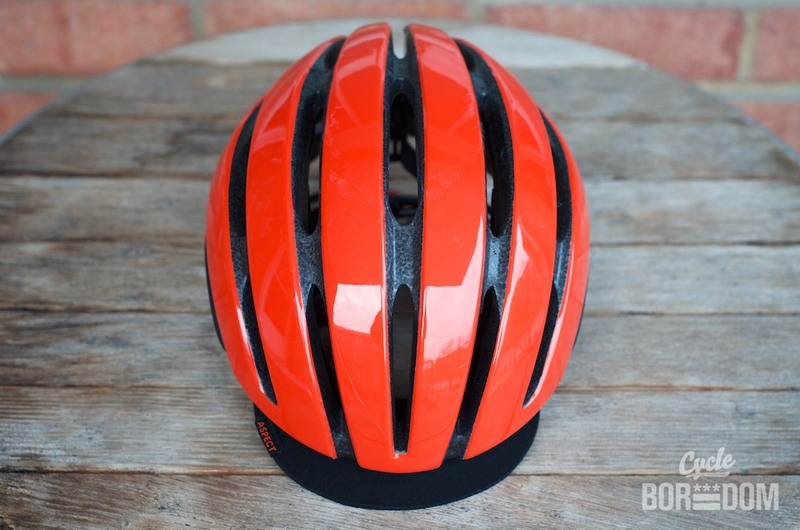 Aesthetically, you can see where Giro’s flagship helmet, the Synthe, drew some inspiration from—especially in the rear as all the lines come together. 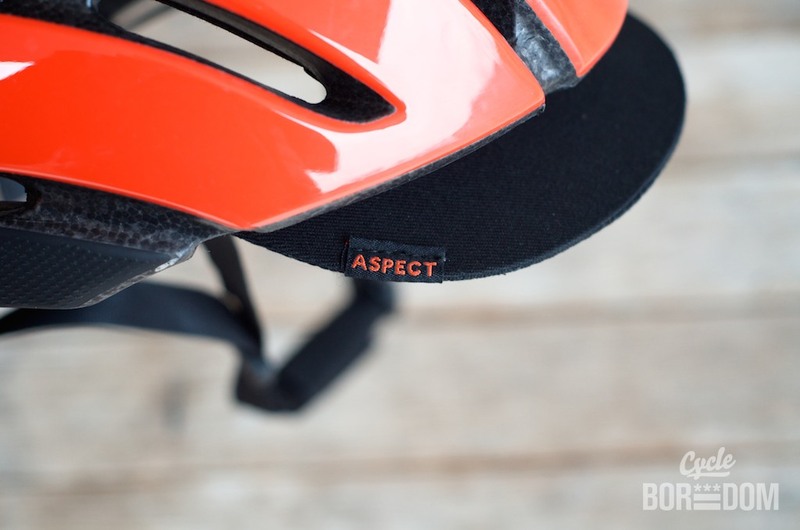 The Aspect is available in 5 distinct, yet understated colors which align well with their New Road line of clothing (men/women). 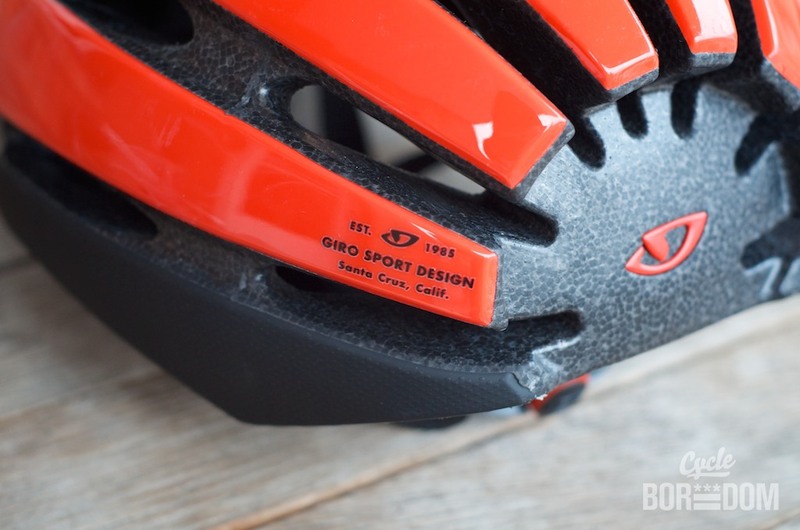 Follow along on on Twitter/Instagram/Facebook/Flickr as I test the Giro Aspect Helmet.